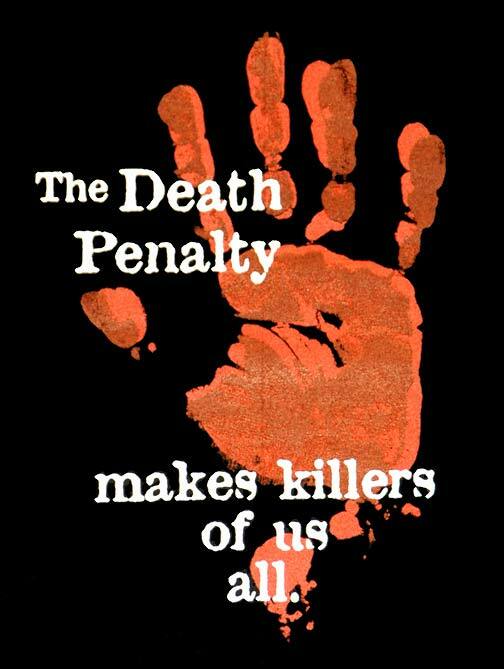 According to Amnesty International, 140 countries have abolished the death penalty. In 2012, only one country, Latvia, abolished the death penalty for all crimes. In 2011, 21 countries around the world were known to have carried out executions and at least 63 to have imposed death sentences. See also U.S. Figures. 4. Year of last execution. Source: Amnesty International.